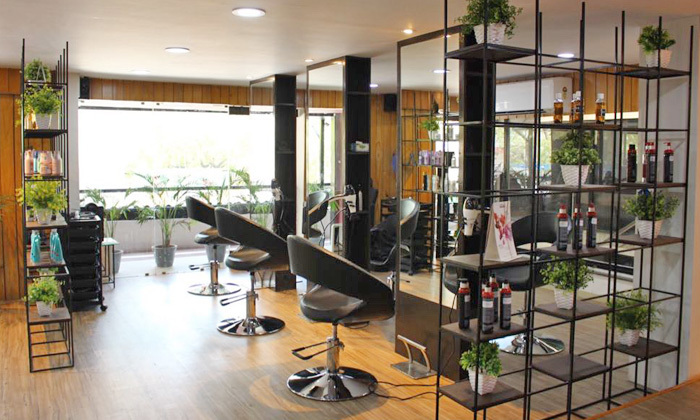 Experience the luxurious environment at Salon 543 located at Bodakdev. They offer a myriad of beauty and grooming services for both men and women. The staff here aims to provide a friendly, relaxed atmosphere, as well as the highest standards of professionalism and hygiene giving the customer the chance to rejuvenate. Head over to Salon 543 and get full body grooming experience.